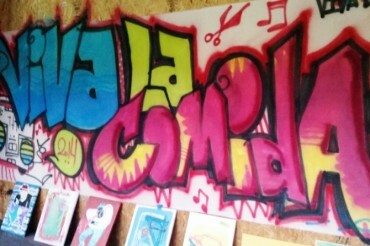 The 6th annual Viva La Comida food and music festival will take place Saturday, September 16th from 12pm to 7pm. Viva la Comida is a festival highlighting the cultural diversity of Queens, combining food with music, art, dancing, entertainment and more on a street known for its outpouring of vibrancy. With local food trucks, an art exhibition, an open market atmosphere, and dancing amid live music from a collection of latin, jazz, and roots bands, this is a pure celebration of what makes 82nd Street the heart of the city.